Fashionable on your own terms. Avail. 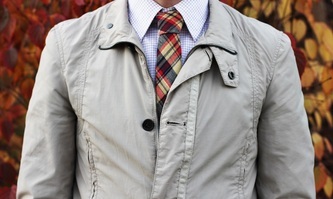 in three plaid patterns. 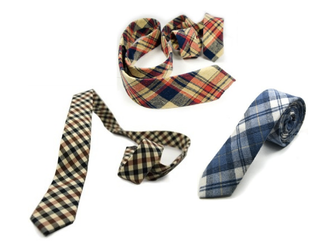 In the past year or two, mainstream fashion media have embraced plaids, cotton ties, and plaid cotton ties. That doesn't always mean very much, but in this case, they're on to something. 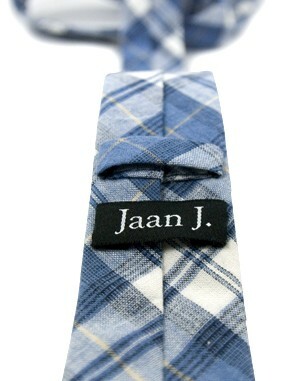 These cotton plaid slim ties from Jaan J. look amazing. 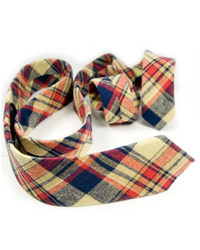 Robust and durable, they form the good strong knot you want when you're wearing them but effortlessly return to good-as-new shape when they're hanging in your closet. 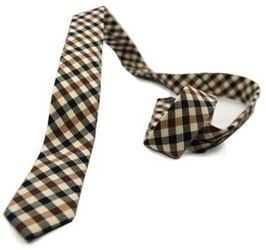 Just like our vegan "silk" ties, narrow width (2.25" at widest) channels edge, modernity, and fitness without jumping the shark. 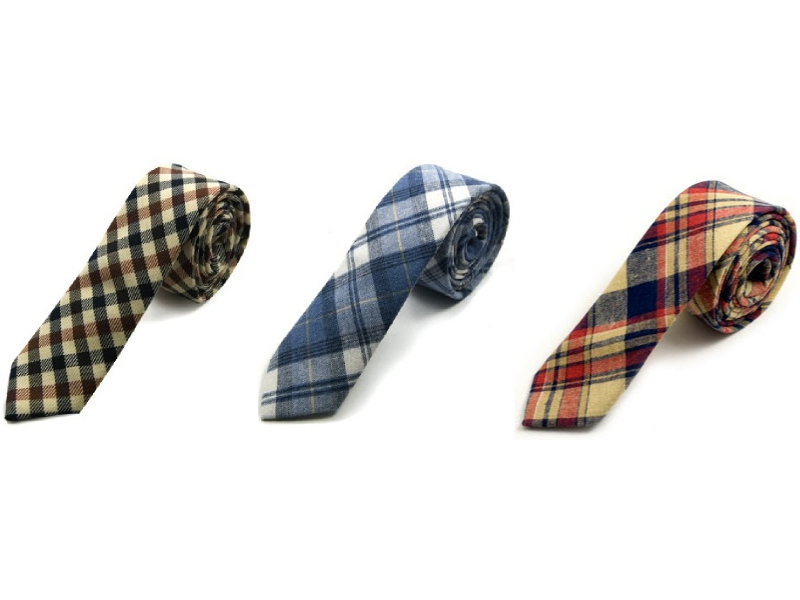 The outcome is a slim tie you can wear just as easily to a meeting with a client as to a meetup with friends at your local bar. 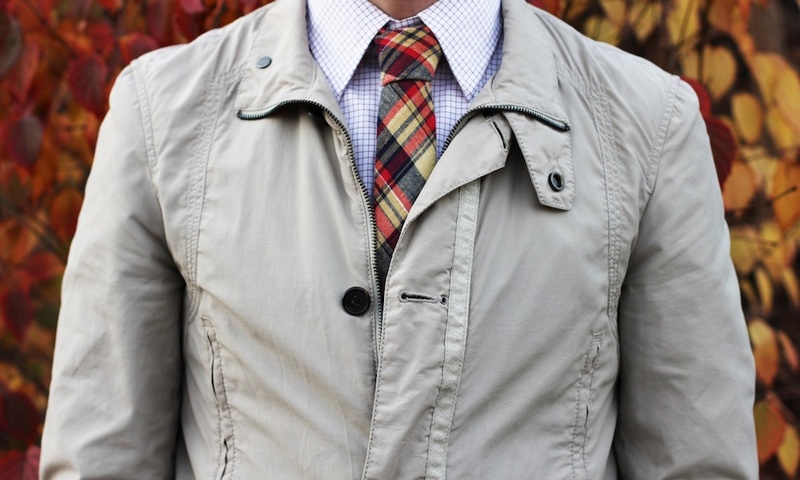 Naturally, cotton is an excellent alternative to wool when it comes to cold-weather neckwear, reducing cost to you as well as to animals and the environment -- all without sacrificing quality. You won't do better than these cotton ties for twice (or even thrice) the price.